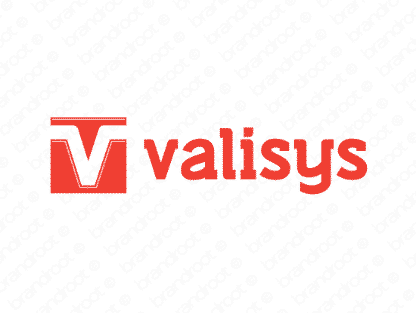 Brand valisys is for sale on Brandroot.com! Reminiscent of the word valise, which refers to a small piece of luggage. Perfect for a travel or transportation company, as well as a business specializing in packing or delivery. You will have full ownership and rights to Valisys.com. One of our professional Brandroot representatives will contact you and walk you through the entire transfer process.